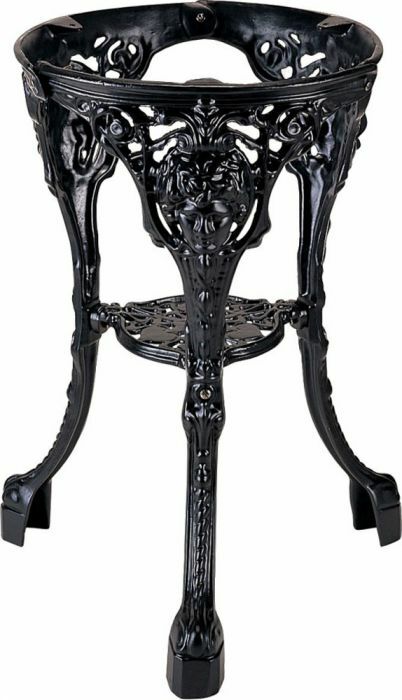 Cast iron ornamental table base suitable for use with table tops up to a maximum size of 800mm round or 700mm square. Held in stock for a quick mainland UK delivery. 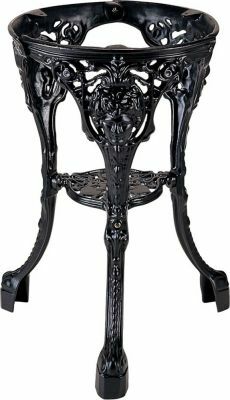 Ornamental, traditional café table base in cast iron in stock for immediate delivery within approximately 3-5 working days from date of order.